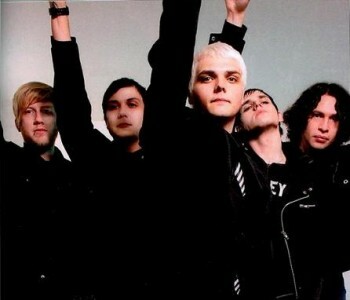 ~My Chemical Romance :D~. Here are the five band members ... before it was bob :(. Wallpaper and background images in the My Chemical Romance club tagged: my chemical romance gerard way.